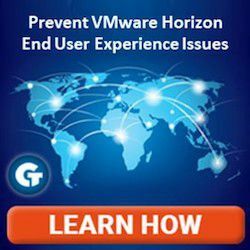 Mike Laverick has started something of a petition to bring back the VMTN Subscription option, and I could not agree more! 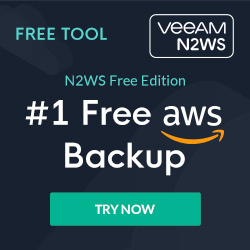 The VMTN Subscription was a way for interested parties to pay for a years subscription to VMware products, akin to the Microsoft Technet subscription program. It’s not intended for production use, but as a means to get hold of products for lab work, testing and development. I don’t understand why VMware pulled the plug on that option back in 2007, but I do understand why it’s time to bring it back to life. As is the case with Mike, as a vExpert I can probably get hold of all the bits and pieces on my own, but not everyone has the same opportunities and I’m sure that’s actually stifling community knowledge. 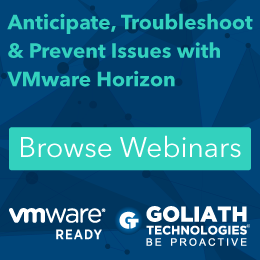 The VMware community is filled with great resources, available and shared between it’s members, all we want is for VMware to enable the community to grow even more by facilitating home labs, test environments and exploration of their products. That has to be in VMware’s own interest too. If you want to add your own voice to the discussion, have a look at this VMware Communities discussion thread, it’s already got some traction and the more attention it gets the better.